The business user is a freelance contractor, a lighting installation professional, who registers with AMP’s website to be paired with folks who need his/her services. 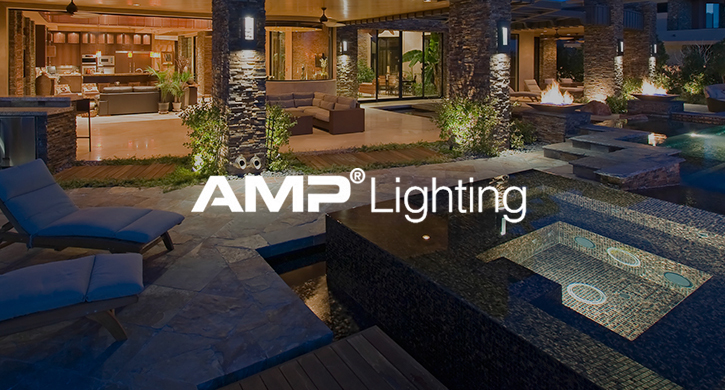 Customers typically find the AMP site while looking for a wide variety of durable, high-quality lighting products. Well, each lighting specialist is carefully vetted. 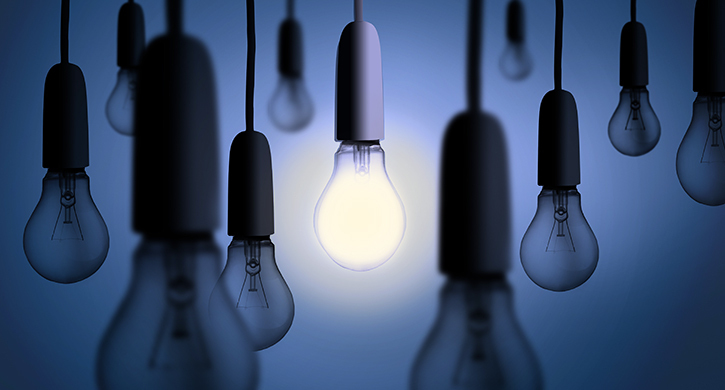 Once a specialist has been approved, they’re added to AMP’s list. When a shopper wants to buy something from the site, AMP immediately connects them with a specialist in their area who’ll advise them on the products, pricing, design and installation. Fortunately, Mozu sites are responsive out of the box. But, what about mobile traffic? AMP must be able to compete on search engine rankings for lighting. They might not be as big as some of their competitors, so they get by differentiate themselves with a little help from their friends Mozu. Mozu templates make it easy to generate and use canonical URLs for anything in the catalog or the CMS. AMP now boasts a really efficient website that makes the content about their lighting products more relevant to users...and maximally indexable by search engines! Echidna is Mozu’s Solutions Integration Partner. Their registration form creates a solid vetting process for their specialists. Each must be approved by someone with AMP. The reg form’s function is important to their mission. This is the first time someone’s extended the basic Mozu reg form into an approval process. 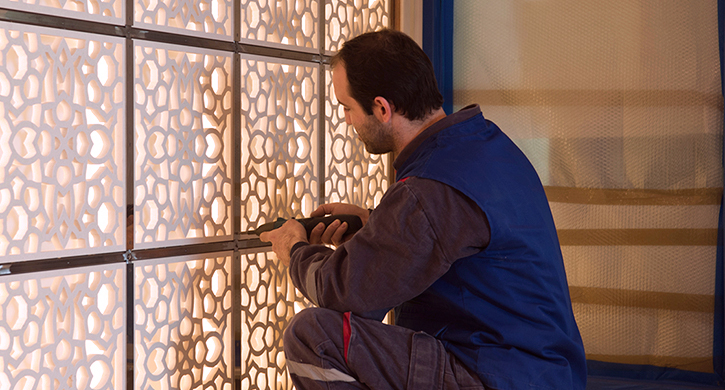 Mozu’s limitless extensibility allows the most ambitious, seemingly complex retail ideas to be brilliantly executed. You might have a registration page, but now you can turn it into an approval process. 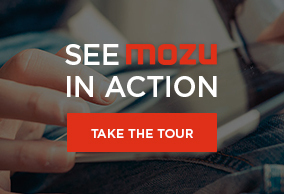 With Mozu you’re free to bring game-changing ideas to life.